Real Madrid goalkeeper Thibaut Courtois has cleared the air towards Atletico Madrid following the recent wrangles with the fans. The Belgian goalkeeper’s plaque outside the Wanda Metropolitano was damaged by fans, due to him crossing the city divide, via Chelsea. 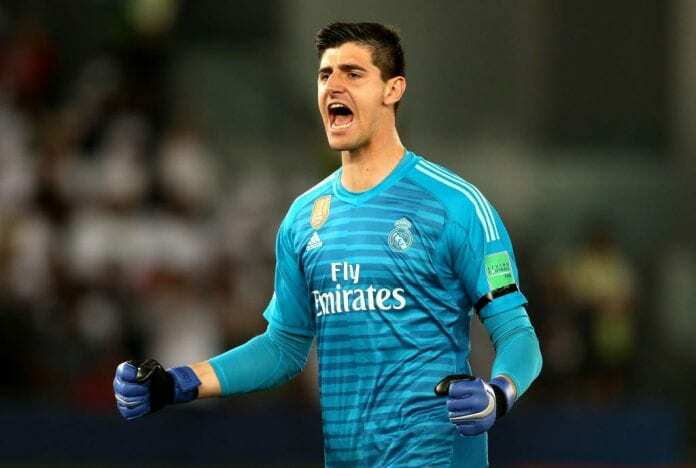 However, Courtois who played over 100 games across three seasons at Los Rojiblancos revealed he would always be loyal to the club despite his current commitment to their rivals. “I’ve always been respectful towards rival clubs and fans, so the same will be true towards Atletico,” Courtois told ABC, in quotes cited by Football Espana. “There are no bad feelings towards the club at all, I spent three seasons at the club, gave my best and won trophies, so everything else is just a small thing that I do not worry about. The former Chelsea goalkeeper went further to explain his reasons to join Los Blancos and his ambitions at the club. “I had no hesitation to join Real Madrid, every player wants to be here and I say that even though I was happy at Chelsea, I enjoyed London and had fantastic teammates. “There was no desire for me to leave the club but when Madrid declared their interest in me, I knew this was the opportunity that I could not ignore. 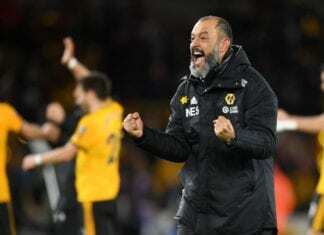 “We want to win every trophy we play in, we know we have world class players in every position and are in a strong position to challenge on every front. Real Madrid are unbeaten in their last five games and remain bookmakers favourite to defeat Ajax in the Champions League last-16 first leg.